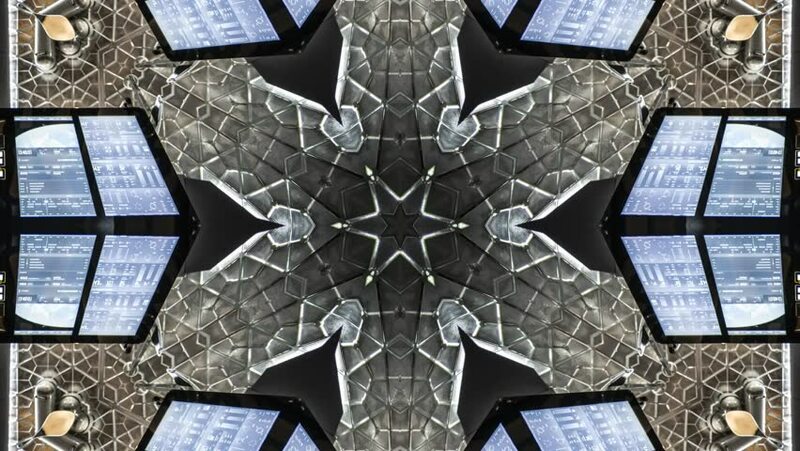 hd00:16Wonderful abstract kaleidoscopic snowflake pattern with hexagonal structure. Excellent animated icy background in stunning full HD footage. Adorable visuals for amazing intro. 4k00:24Changing abstract kaleidoscope pattern loop. Intricate and colorful kaleidoscope style symmetrical pattern. Loops. 4k00:25Abstract animation with hand drawn geometric kaleidoscope pattern.